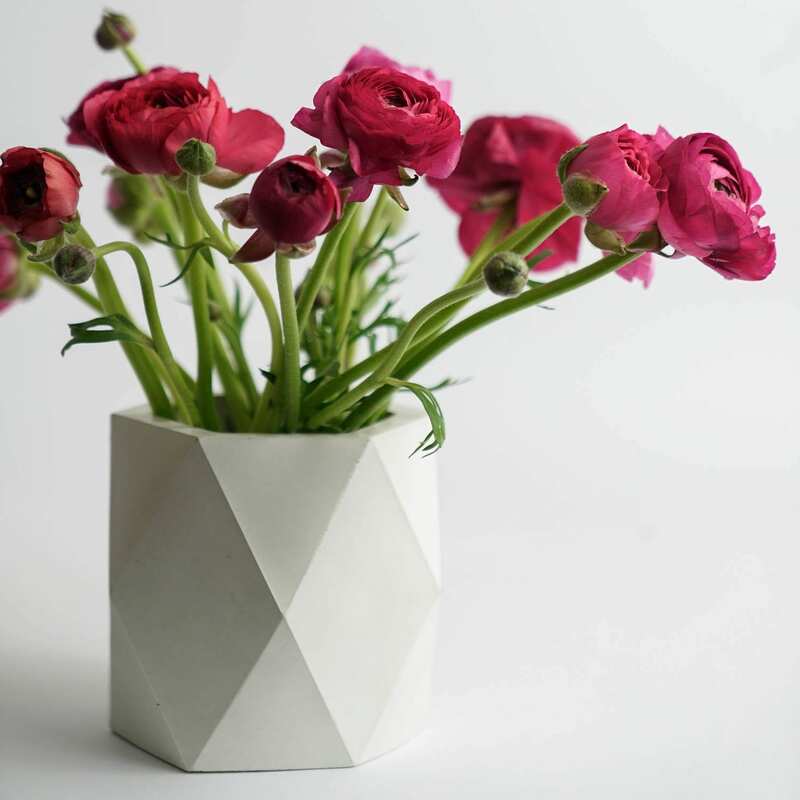 You are already aware of this unique shape that changes depending on the position. 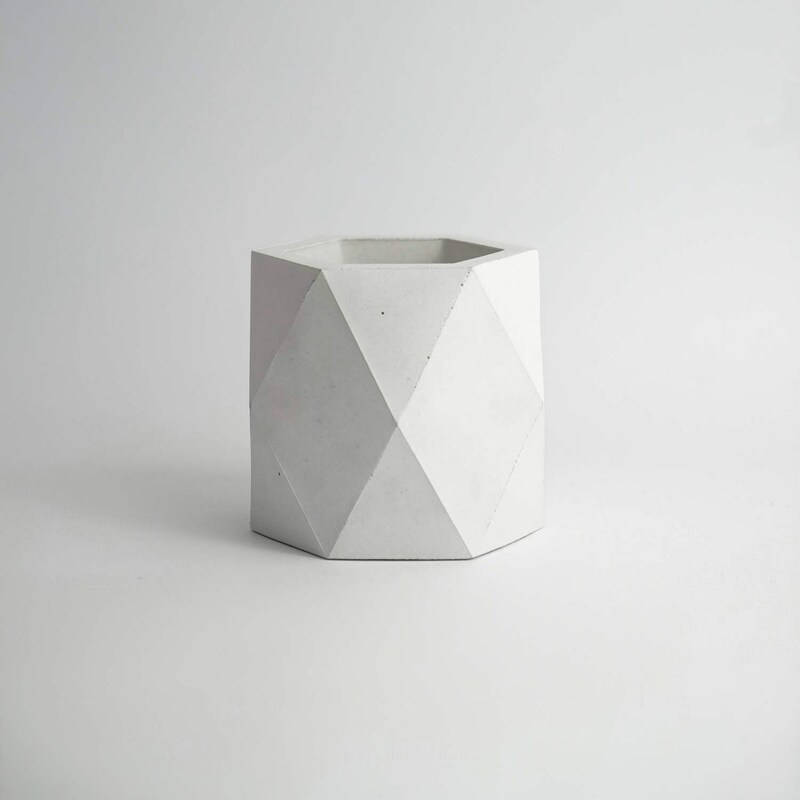 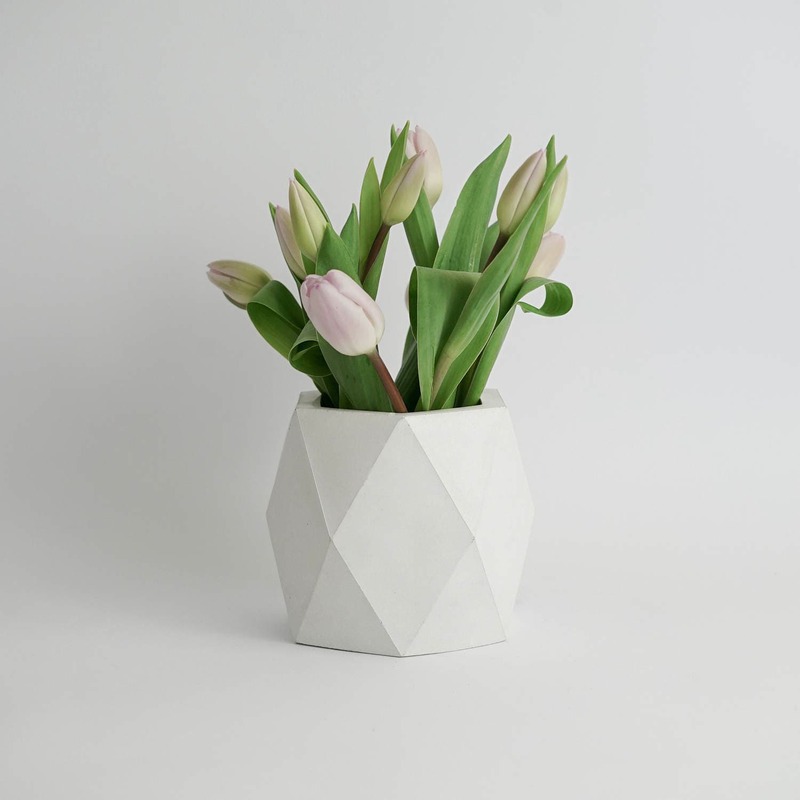 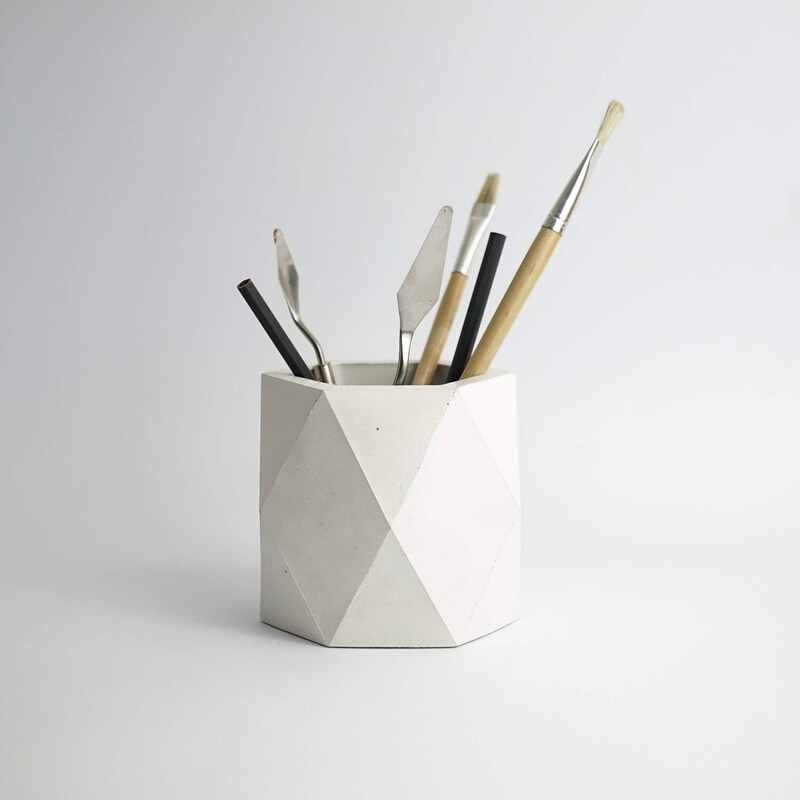 This vase, already available in a set of 3 and in three different colors: gray, white and black concrete, it is now available to buy as a single vase. 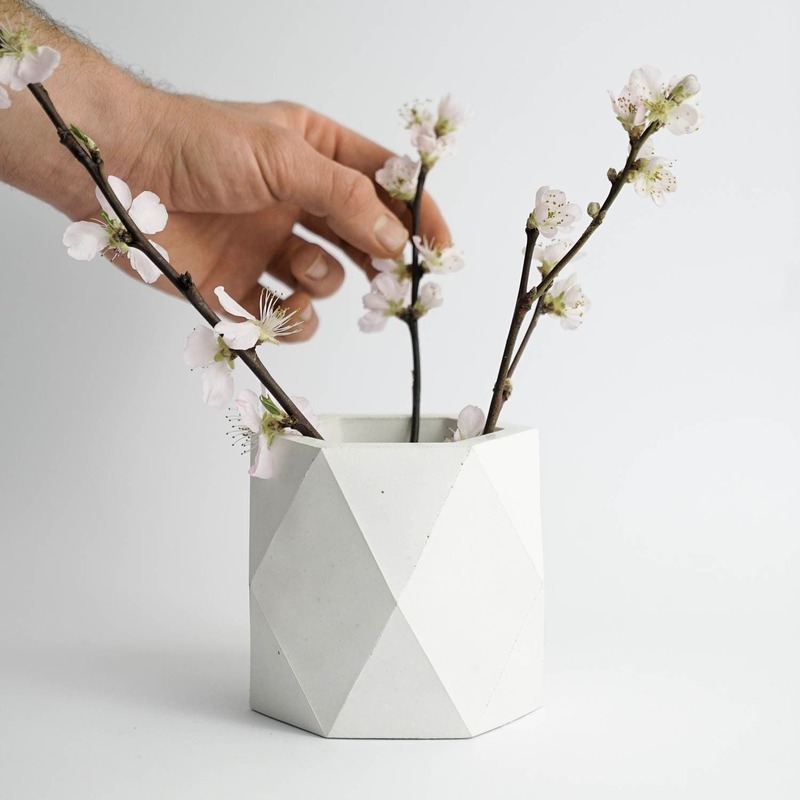 The vase has a cork protection on the base to prevent scratches.